Putnam County Playhouse: ANNUAL MEETING REPORT!!!! 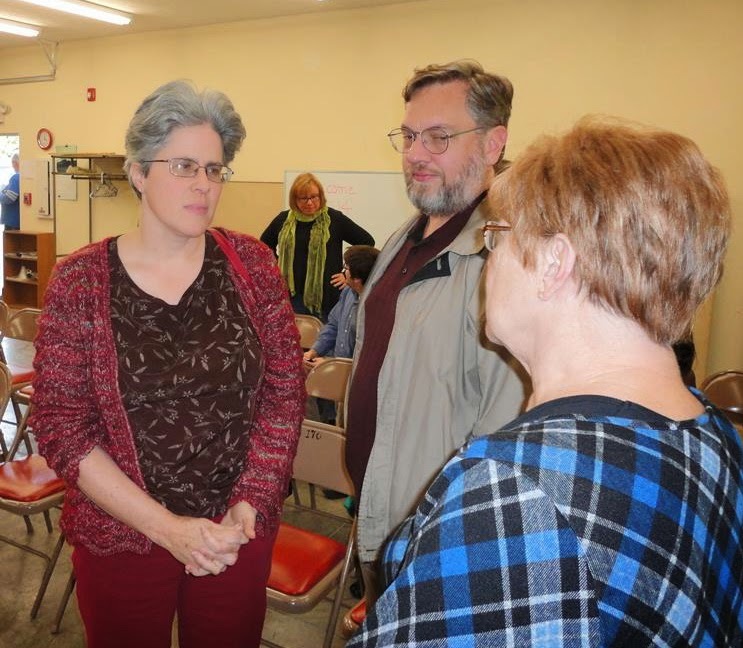 The annual meeting of Putnam County Playhouse was held at 3 p.m. on Sunday, October 19. Members of the Board of Directors and guests enjoyed light refreshments and conversation before the business of the day began. 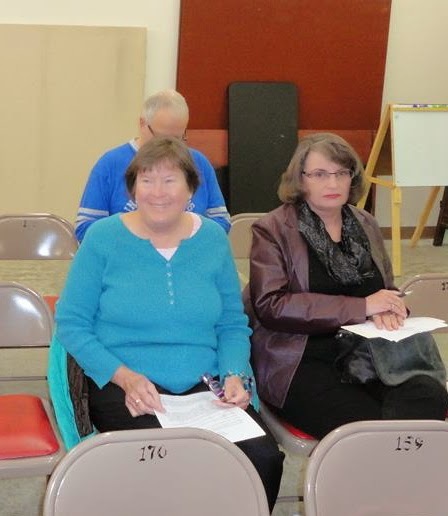 Among those in attendance were Eleanor & Brian Howard, Shelly McFadden, and Linda Gjesvold. 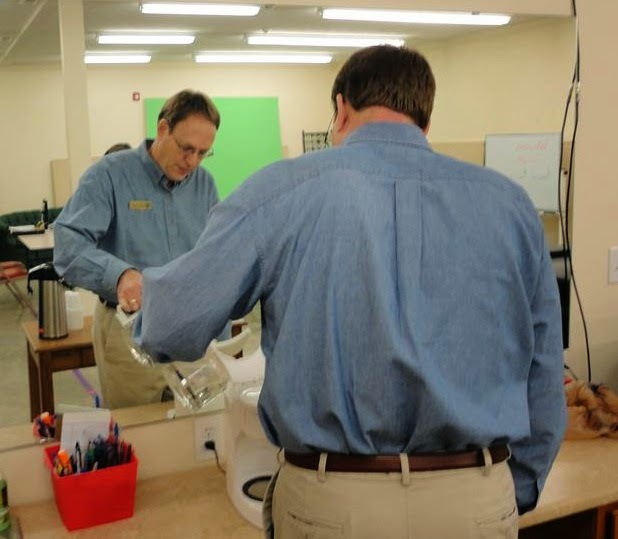 President Michael McClaine was in charge of making the coffee. 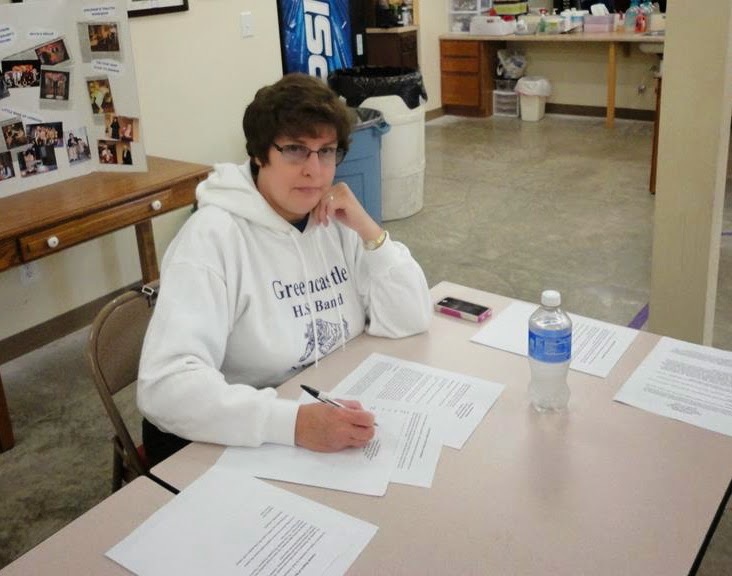 Secretary Kathryn Dory was ready at her table to take notes and hand out copies of reports and minutes. Among those in attendance were Kathy Helms Arnold. Ric McFadden, and Sandi Rossok. 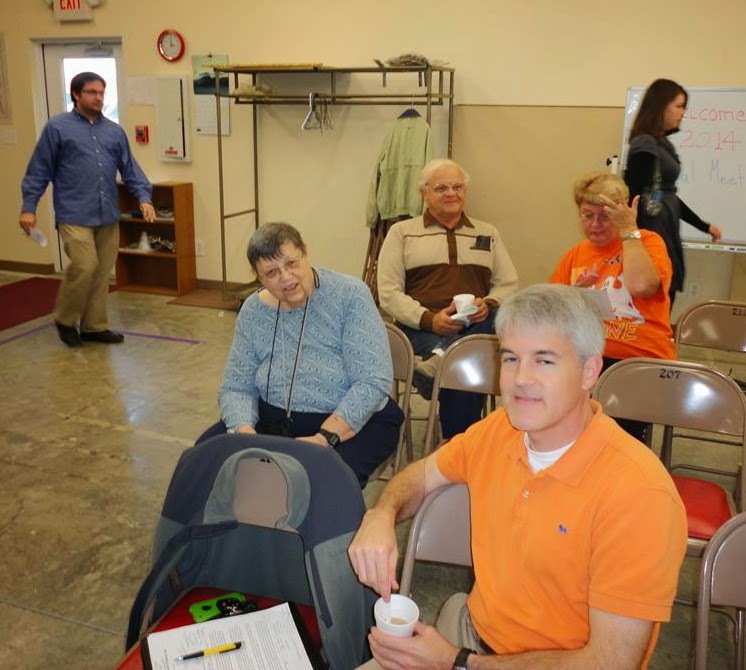 Others attending included Linda Ford, Dustin Bond, Drew Brattain, and Meghan Armitage. 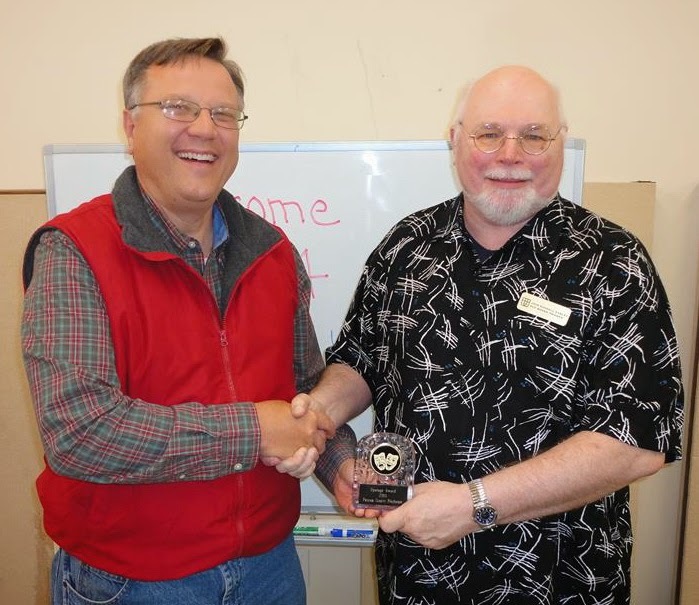 The meeting ended with the presentation of the Upstage Award for 2014. It was awarded to Jack Randall Earles by Mark Hammer.